Many thanks to all our customers and clients who trusted us to help them buy or sell their property. Their satisfaction has made us the top-ranked office in the Okemo Valley for the third consecutive year, according to reports from NEREN. We are your ski home specialists! 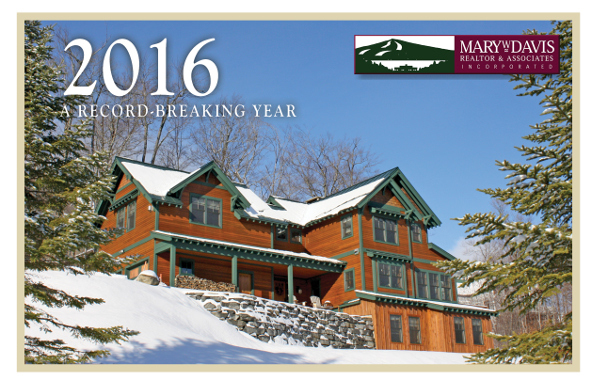 According to a recent survey in mid-January, 78% of all condos for sale on Okemo and 74% of all residential listings on Okemo are listed by our firm. One of our seven experienced brokers and agents will be happy to discuss local market conditions and help you determine the next step. Many thanks to all our customers and clients who trusted us to help them buy or sell their property. Their satisfaction is our success, placing us as the top ranked office in the Okemo Valley for the third consecutive year, according to reports from NE Real Estate Network. Our expanding referral base is the foundation of our business - we look forward to helping you with your real estate needs. 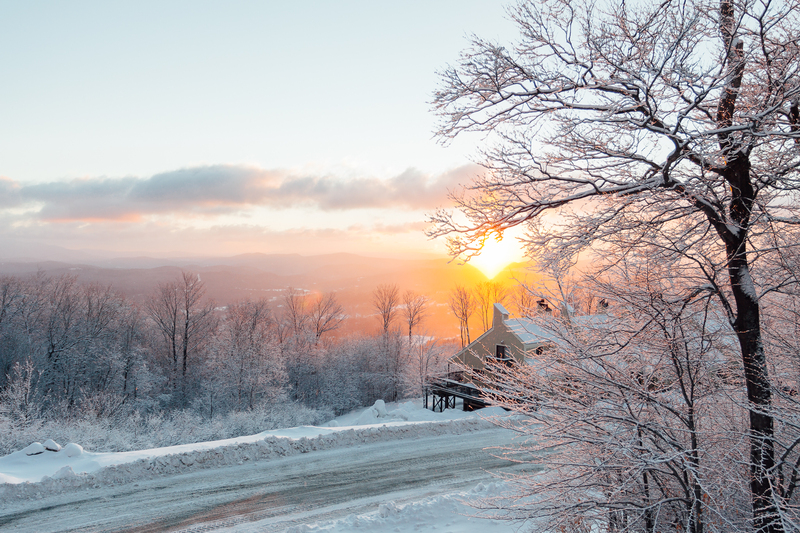 According to a recent survey in mid-January, 78% of all condos for sale on Okemo and 74% of all Okemo residential properties for sale are listed by our firm.